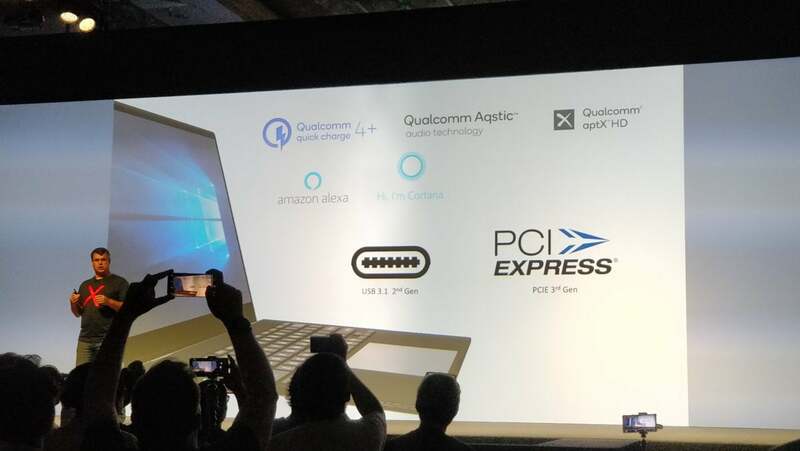 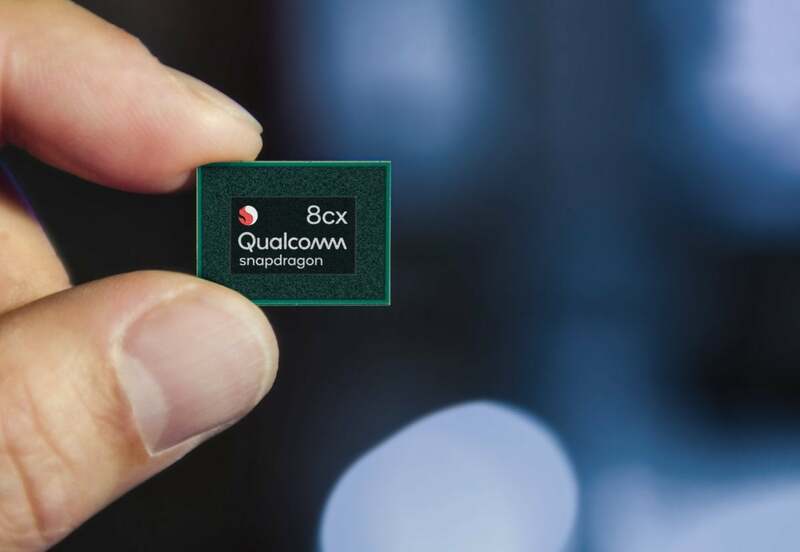 Due to ship Q3 2019, the 8cx will be the third Snapdragon chip for PCs in about a year's time. 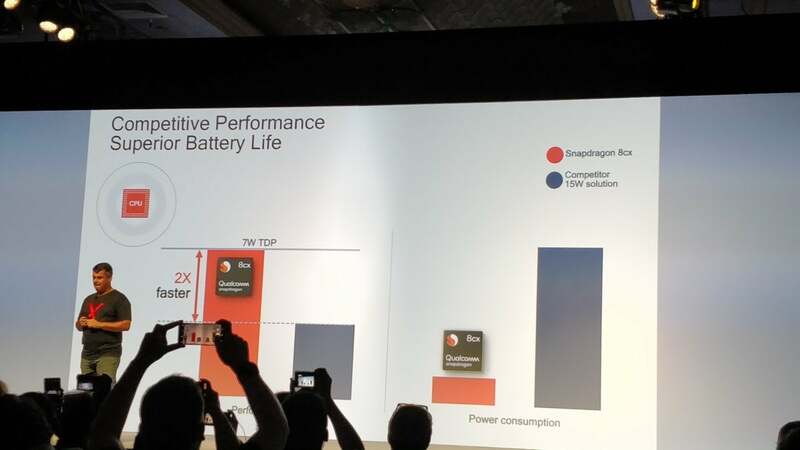 Qualcomm claims the Kryo 495 is its most powerful Kryo ever, even more powerful than the Kryo 485 CPU used in the Snapdragon 855 Qualcomm launched on Wednesday. 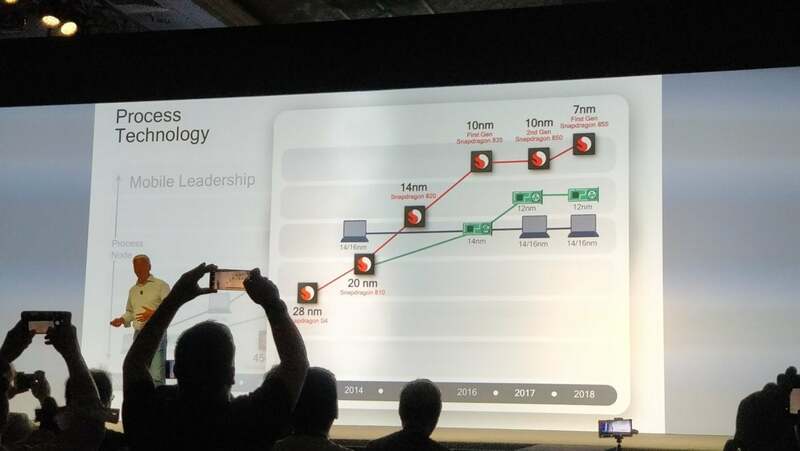 (It’s based on the ARM A76 and A53 cores, executives said in advance of the Maui summit.) 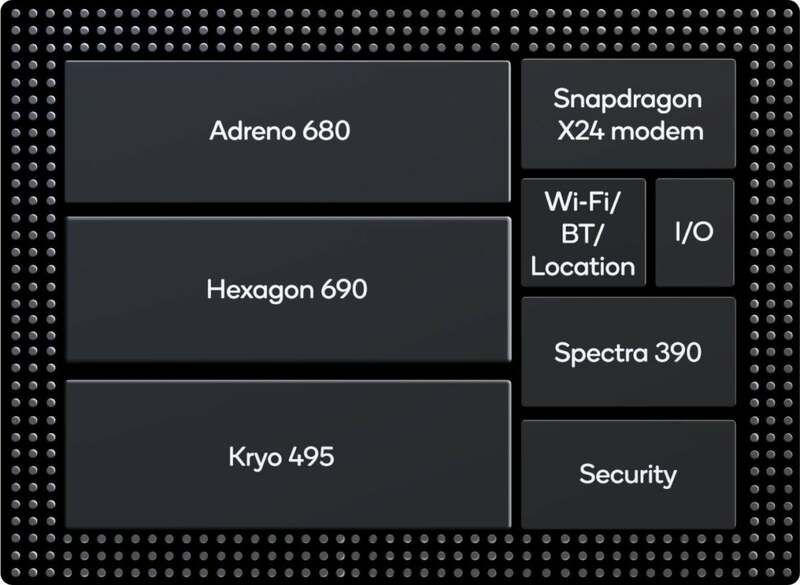 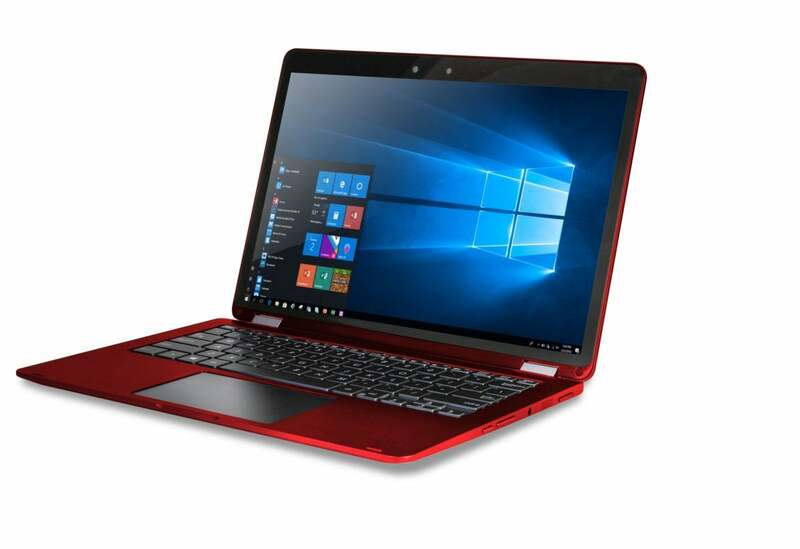 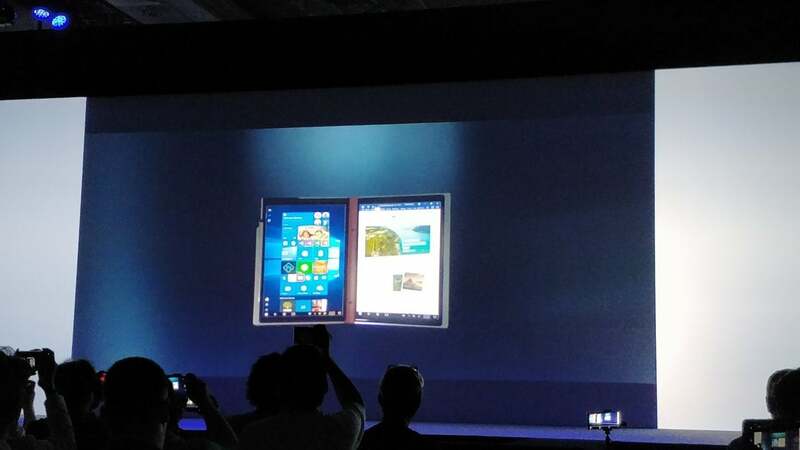 Executives also told PCWorld that the Kryo 495 was “at least” 2.5 times as powerful as the version of the Kryo in the Snapdragon 850—on paper, that would put it on roughly on a par with an Intel Core i7-8550U, based on PCWorld’s scores for the Snapdragon 850 used in the Galaxy Book 2.